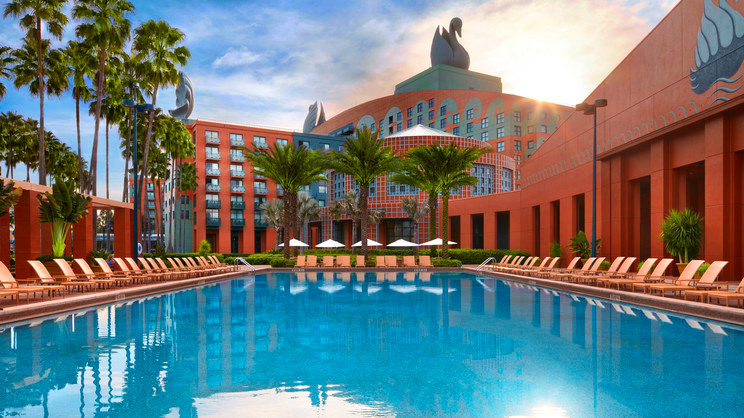 Embark on a magical journey to the epicentre of family fun, Walt Disney World. 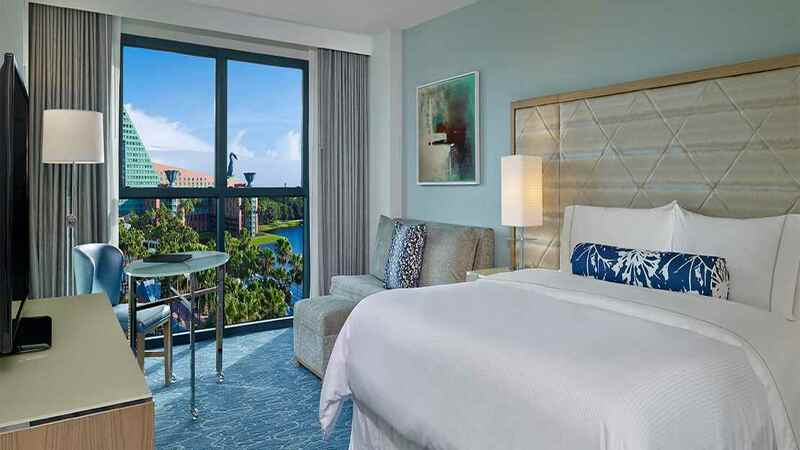 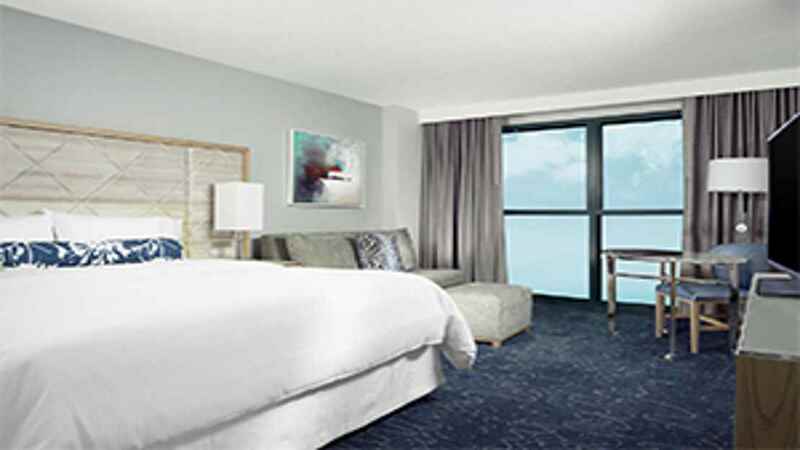 Where better to stay than at the Swan and Dolphin Resort which sits at the heart of the action, surrounded by emerald green lakes, swaying palm trees and of course, the world-renowned theme parks. 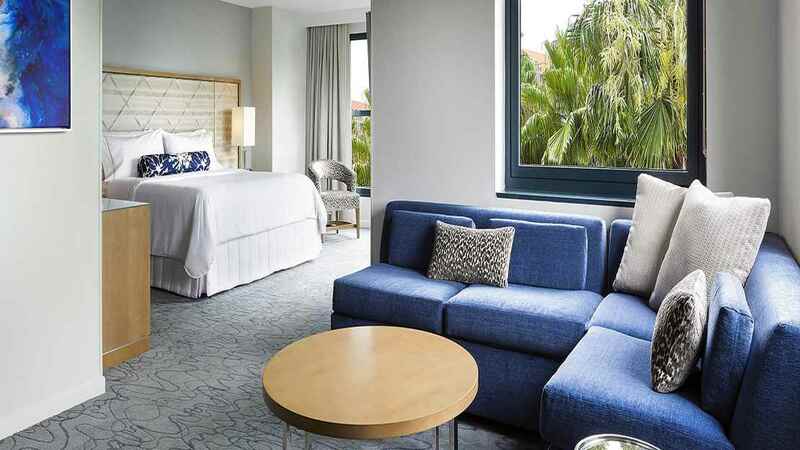 Hop on the free shuttle or water taxi to the nearest attraction, or spend more relaxing days in the spa or even on the greens of one of the many surrounding golf courses. 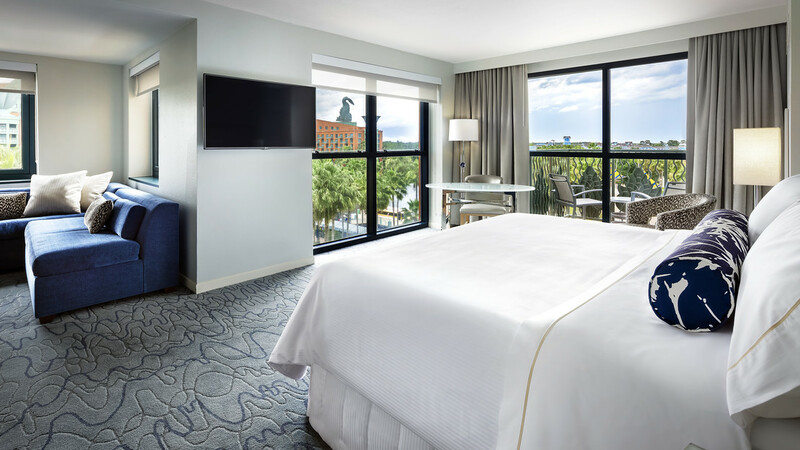 The hotel is located right at the centre of all the Disney parks and attractions, with complimentary schedules transportation around the Walt Disney World such as water taxis and shuttle buses. 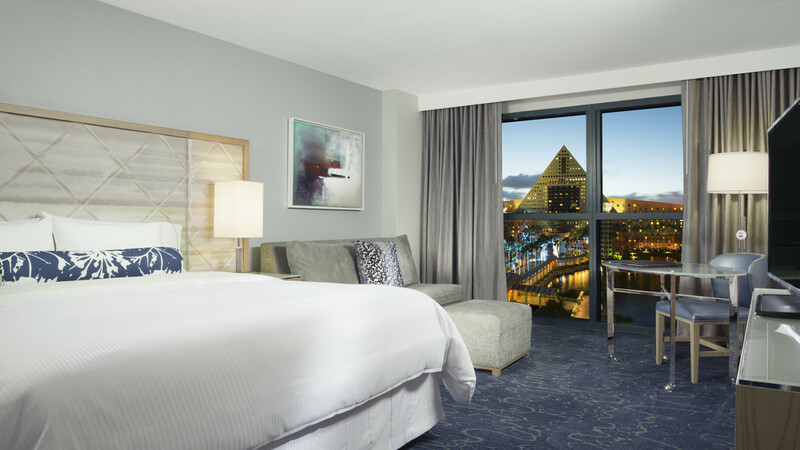 The hotel is approximately 33km away from Orlando International Airport.